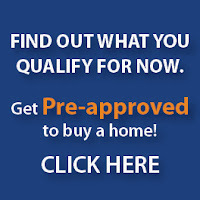 FHA Mortgage Loans- Gifts to Pay off Debt to Qualify for a FHA Home Loan. Do you know that a gift can be used to pay off Borrower’s debts to qualify on an Kentucky FHA Loan? A regular gift (this does not include a gift of equity) may be used to pay off a Borrower’s debt(s) for qualifying purposes as long as both the gift funds and the debt(s) being paid off with the gift funds are accurately disclosed and assessed by AUS TOTAL Scorecard. Whenever a gift is received on an Kentucky FHA loan, regardless of what it is being used for, it carries certain risks that must be assessed by TOTAL Scorecard for qualifying purposes.